Final Sunday exceptional opening 2 – 5pm there will be no access to any other part of the Kaleidoscope building. Celebrating the very best of printmaking in the UK today, from etching to lithographs, screen prints to collograph. Emerging talent and students will be exhibiting alongside distinguished guest artists. Demonstrations, workshop and a programme of talks offer visitors of all ages an insight into the magical world of printmaking. Sumi Perera RE. Margaret Ashman RE. Dawn Cole FRSA. Katherine Jones RE. Hugh Ribbans. Michael Kennedy. Brenda Hartill RE. Melvyn Evans. SVAF Printmakers Salon des Artistes. 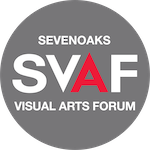 Sevenoaks Visual Arts Forum Artist Printmakers will be exhibiting work in a relaxed and informal environment, engaging with visitors and talking about their working practice. Sarah Abercrombie Jones. Christina France FRSA. Alexander Johnson. Amanda Hopkins. Carole Robson. Ann Bridges. Sarah Walker. Marilyn Kyle.Bill Hall. 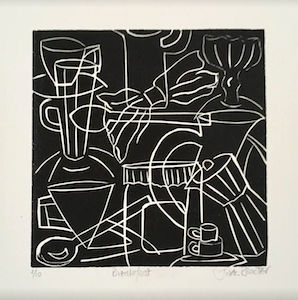 Brenda Harthill will talk about her particular approach to Contemporary Printmaking. 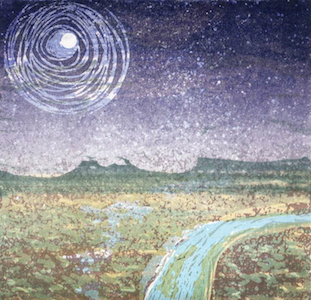 Brenda is often regarded as one of the UK’s leading artists in Collograph, the book she wrote with Richard Clarke, Collographs and Mixed Media Printmaking will be available for sale. Welcome drinks, no booking. An exciting opportunity to try out a modern version of the traditional printmaking process of ‘Drypoint’. Using transparent plastic sheet you’ll be shown how to transfer your image and print using oil based inks and a professional printing press. Bill Hall MA BEd and Marilyn Kyle MA MEd are artist printmakers with extensive experience of art education. Bill’s work is often iinspired by natural forms and abandonded buildings and is exhibited both nationally and internationally. 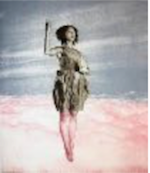 Marilyn uses drypoint and collograph, sometimes incorporating other elements. The works both exist in their own right and lead to assemblages and installation works in galleries. Participation of £10 to be paid on the day. The workshop will offer participants the chance to make images from photocopy transfers. Note that computer print outs do not work! The method relies on there being toner in the image. Suitable for young people and adults with or without previous printmaking experience. Please bring with you a number of photocopies(A4 or less) of images they wanted to turn into prints. Not computer print outs. Paper, ink and sponges are supplied. Participation of £10 for materials to be paid on the day. 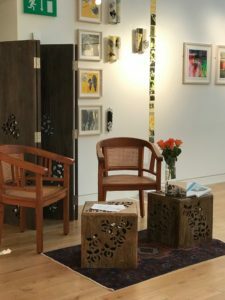 Following a social media callout, work by Kent artists will be hung unframed, allowing collectors to see a large array of techniques and styles represnting Contemporary Original Printmaking. Prints are available for sale at £100 per print, a great way to start your collection! Colin Gale, co-director of Artichoke Print Studio, will select one of the exhibiting artists to recieve the Artichoke Prize for Contemporary Printmaking 2018. The winner will be offered the opportunity to exhibit with Artichoke Print Studios at the Affordable Art Fair in Battersea, Autumn 2018. 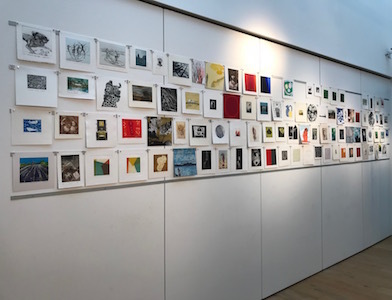 Colin is co-director and co- founder of the Artichoke Print Studio which has established itself as one of the UK’s leading professional fine art printmaking workshops – making, selling and exhibiting etchings, lithographs and relief prints. The purpose of the prize is to give the prizewinner’s work exposure to a large audience of fine art print collectors. Selected by Valentina Biga, technician at London Print Studio. 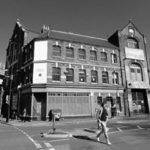 The selected artist will be offered a place on the short course of their choice during 2018/19. The reason for this award is to enable the artist to develop or discover a technique that will enrich their practice. PURE Arts Group PrintFest7 Prize. Awarded to Amanda Hopkins. 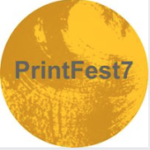 Lesley Samms – Managing Director of PURE Arts Group, will select one of the ten SVAF participating artists taking part in the Salon des Artists to receive the PURE Arts Group PF7 Prize for Contemporary Printmaking 2018. The winner will be given the opportunity to exhibit two pieces of work at the PURE Autumn Art Fair to be held at the PowderMills Hotel, Battle in October. They will also receive professional development and mentoring support from Lesley at a mutually convenient time to be agreed. 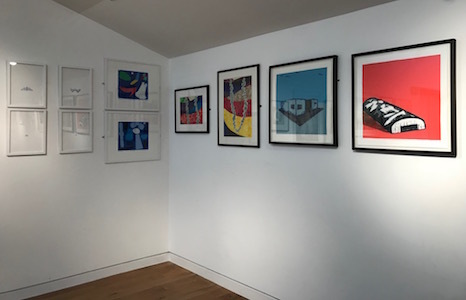 Marc Doust – Director of KallKwik Sevenoaks, will select one of the prints from an artist taking part in the Wall of Small Prints to recieve the KallKwik Prize for Most Outstanding Small Print 2018.Marc trained as a Lithographic Printer and studied at the London College of Printing. He is well placed to spot a great image that will catch the eye and reproduce well in a small format. The winner will be given the opportunity to work with KallKwik’s design and print team to produce a run of greetings cards with envelopes. The Angela Knowles Prize for Intaglio Etching at PrintFest7. Awarded to Antonia Eindhoven. Max Knowles will choose one of the Small Prints using the traditional technique of intaglio etching. £100 cash prize will be given to the winner. This prize is offered in memory of Angela Knowles, whose understanding and practice of the art of intaglio etching stems from her exquisite draughstmanship and ability to capture the essence of the smallest of gestures, the most unpretentious of subjects, with a purity of line rarely seen. Angela, who studied, lived and worked in Cheltenham all her life, sadly passed away in December 2017. This award is made as a tribute to her. Come in and vote for your favourite print in the SVAF Printmakers Salon des Artistes category. Coinciding with the French Day of Printmaking, a ‘Pot d’Amitié’ or French themed welcome drink was offered and a warm welcome given to all visitors. A ‘Wayzgoose’or celebration of all things to do with original print making took place. 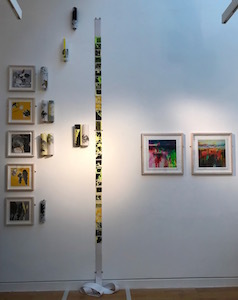 A chance to talk to the exhibiting artists, there were demonstrations, visitor making and a Table Top Sale of Work, where artists and print studios sold all things inky. A Wayzgoose was an entertainment given by a Master Printmaker to his workmen each year and is now often employed as an excuse for having a day of fun and festivity!